We can help to navigate your family or organization through the laws, regulations and procedures with confidence. Mr. Dixler successfully defends clients in the Immigration Courts, Board of Immigration Appeals and Federal Courts. 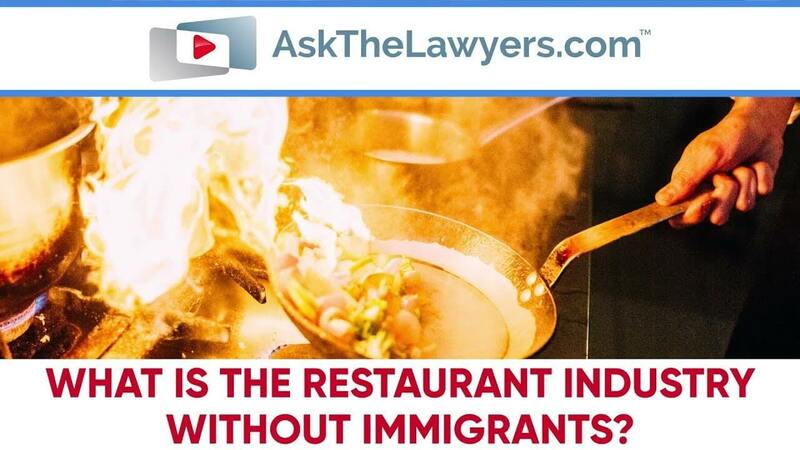 Kevin Dixler is a Chicago attorney, who has practiced immigration law since 1993. A Chicago native, originally from Central Rogers Park, he is bilingual in Spanish, but his staff also speak Hindi and Urdu. He concentrates his practice on family/marriage based filings, Federal litigation, citizenship/naturalization, complicated immigrant work visas and deportation matters. Most of his clients are individuals. Appointments or teleconferences are strongly recommended to evaluate all facts, then determine the best strategies. He can also help immigrants who have criminal charges or convictions. His experience with waivers of inadmissibility for crime, unlawful presence, and fraud are a strong asset for anyone facing legal immigration hurdles. He is a member of the American Immigration Lawyers Association, and he works in the Immigration Courts, Board of Immigration Appeals, and Federal Courts. He has even filed suit against the US Citizenship and Immigration Service in the Federal Courts to challenge unreasonable delays with naturalizations, name checks, and adjudication. If you need help with an immigration matter, act now: contact Chicago immigration attorney Kevin Dixler. Kevin Dixler handled my husband's immigration case quickly, thoroughly, and professionally. He didn't solve any big problems - because there were no big problems, he prevented them in the first place. He and his capable staff responded very quickly to any minor issues, and resolved them promptly. Mr. Dixler is an attorney who really cares about his clients - I would recommend him highly to anyone needing an immigration attorney.